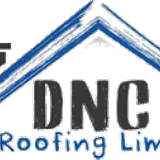 Get a high quality roofing materials from DNC Roofing Company. then contact us 01377259201 and visit our site. DNC Roofing Provide most experienced Grp roofing contractors in uk. We use best quality materials in concrete roofing. 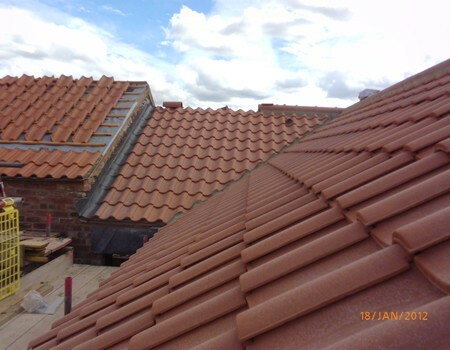 If you are searching for a trusted and experienced roofing contractor in East or North Yorkshire? then DNC Roofing can handle your roofing job, whether you require roof repair or a brand new roof.